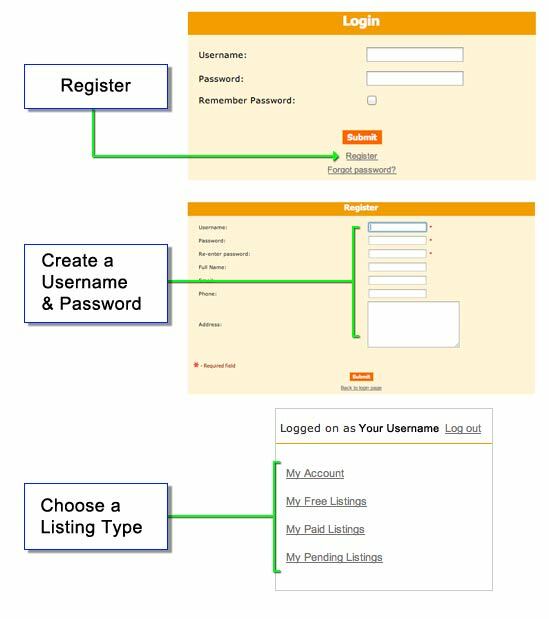 Free Listing - Includes business name, address, & link to your website or social page. Banner Ad - Larger space for logo or image, plus link to your website or social page. 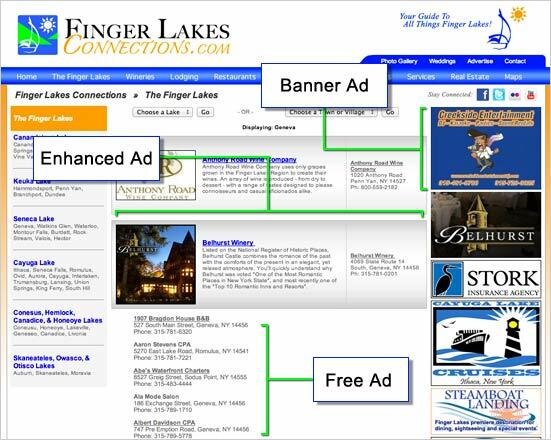 Enhance Ad - Largest of the ads: center page, company logo or image, description, business name and address, links to your website or social page. All listings will be reviewed before posting. placing an ad, please contact us.